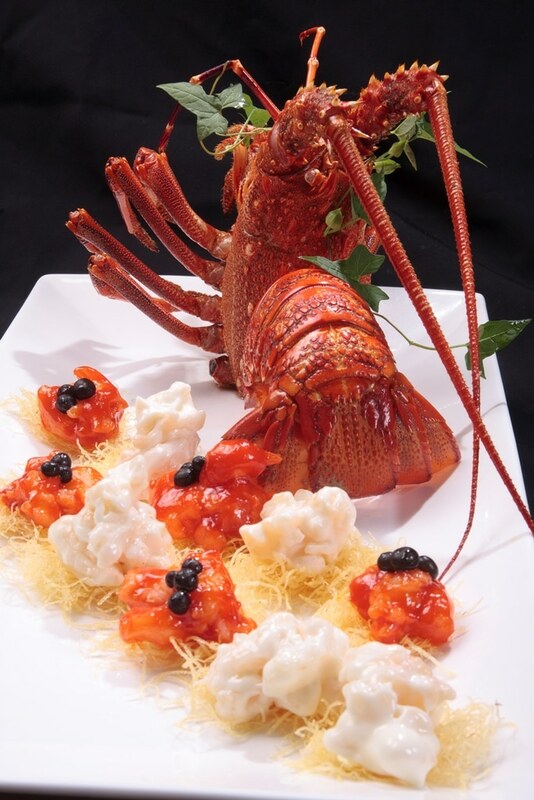 The meat of the Australian Spiny Lobsters tail is sweet and delicious, with a rich flavor. We carry several size options – check in with your Santa Monica Seafood Sales Representative to get the right size for your application. A luxurious add-on item, Australian Lobster Tails are a great surf-and-turf option. They are also delicious worked into recipes. Lobster tails are a great feature item for holidays like Valentine’s Day or New Year’s Eve – make sure your customers know you carry them!